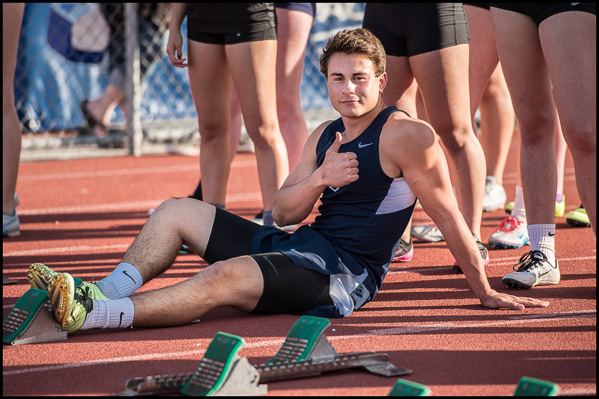 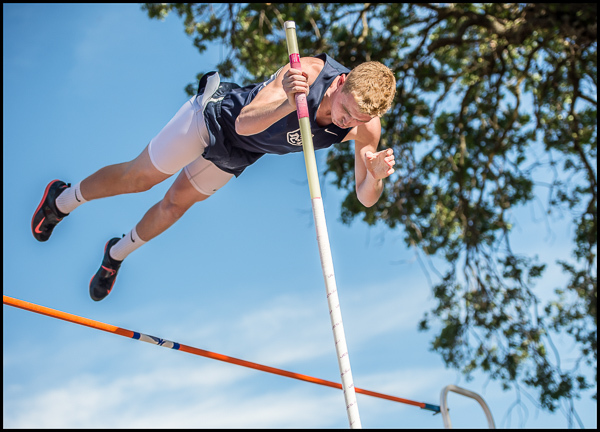 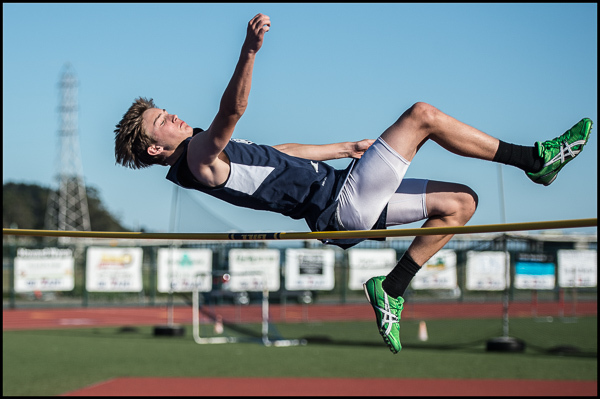 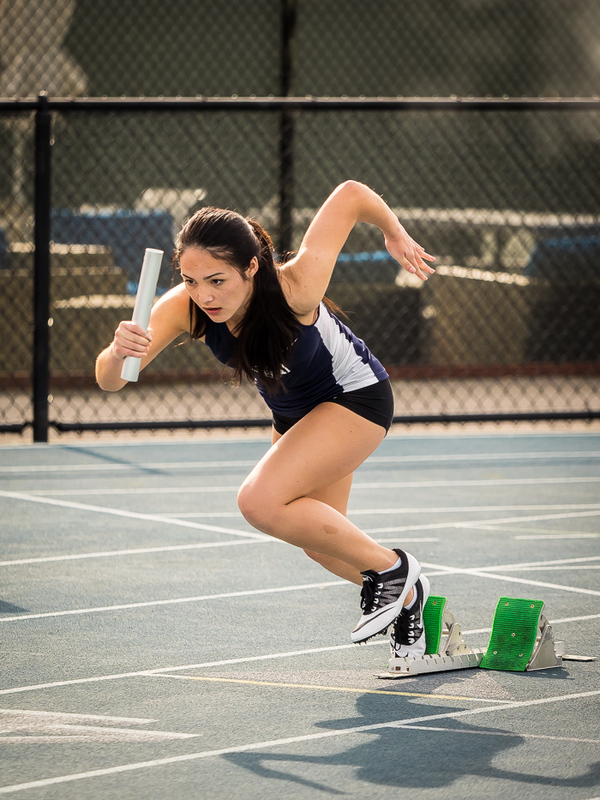 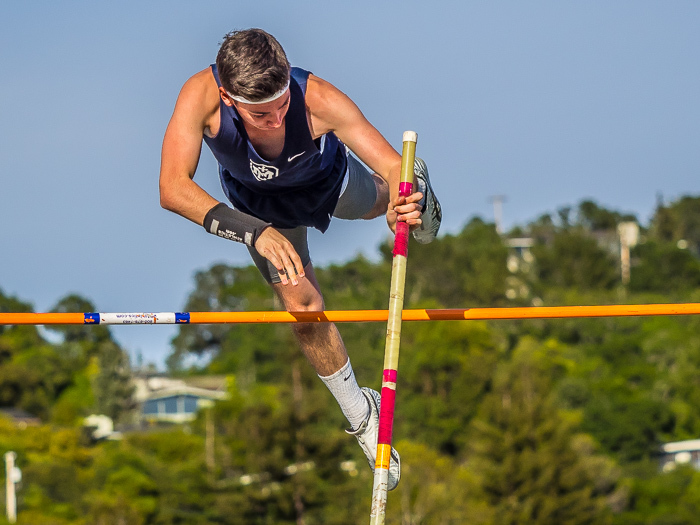 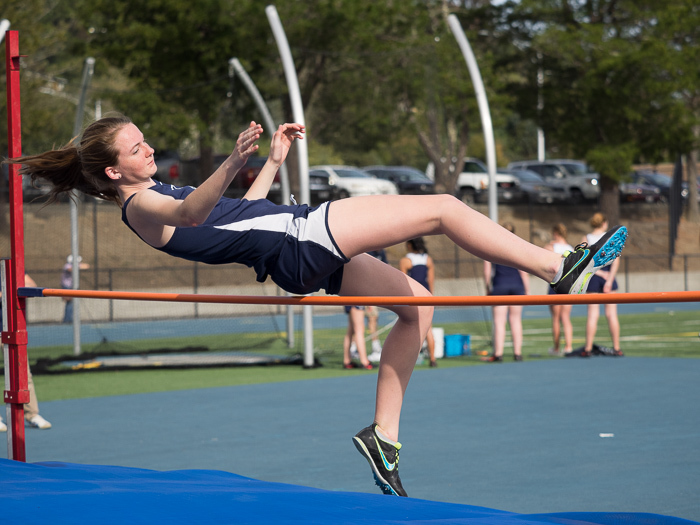 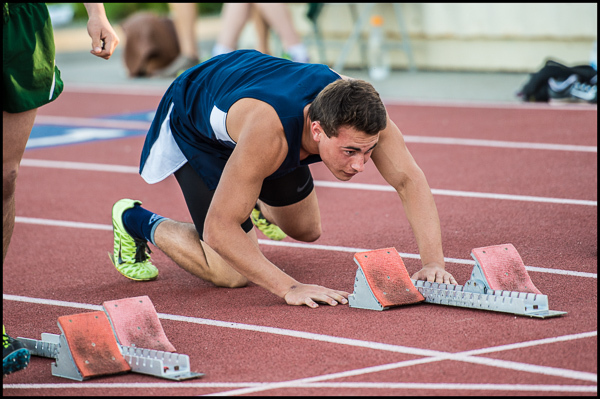 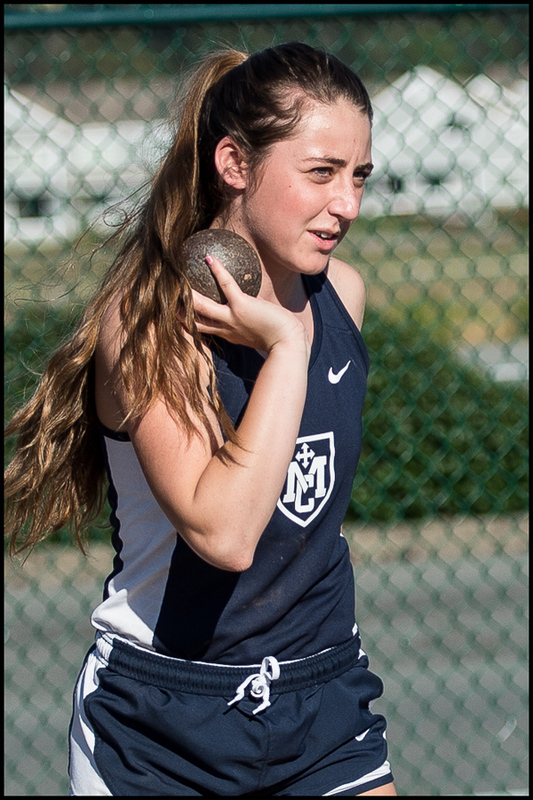 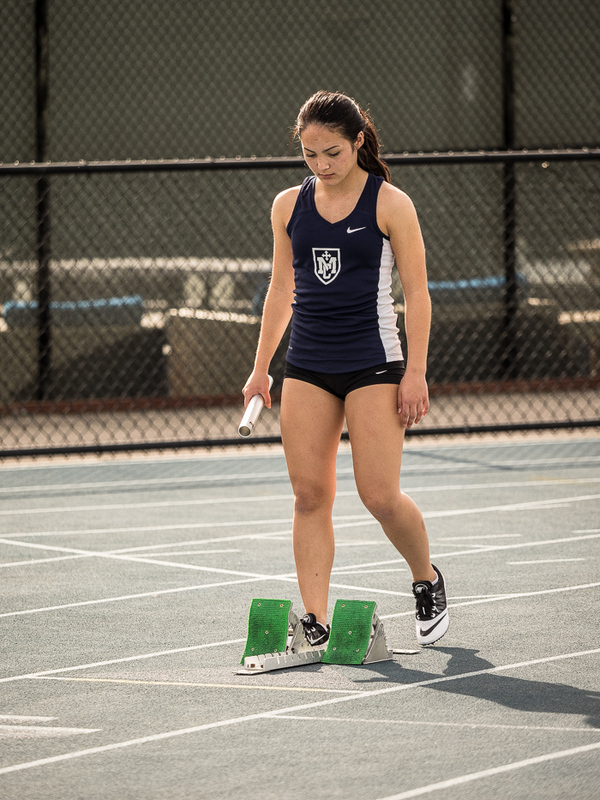 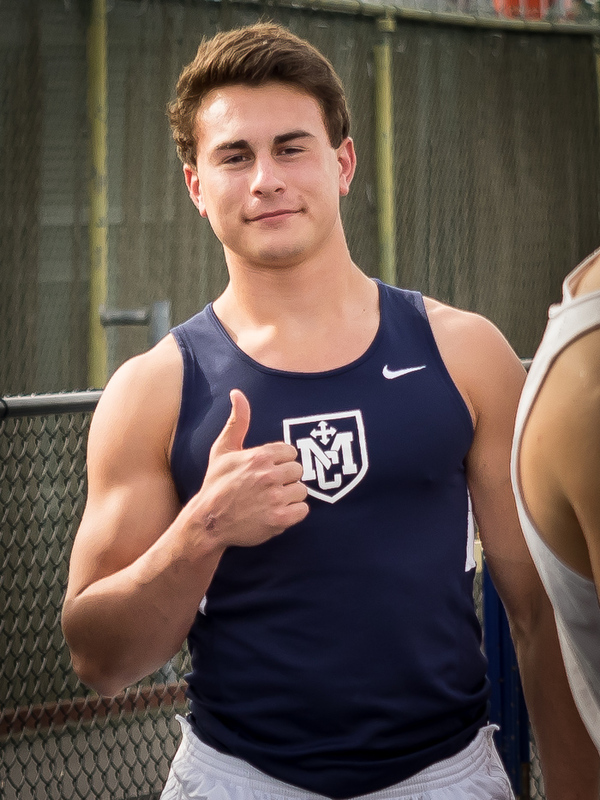 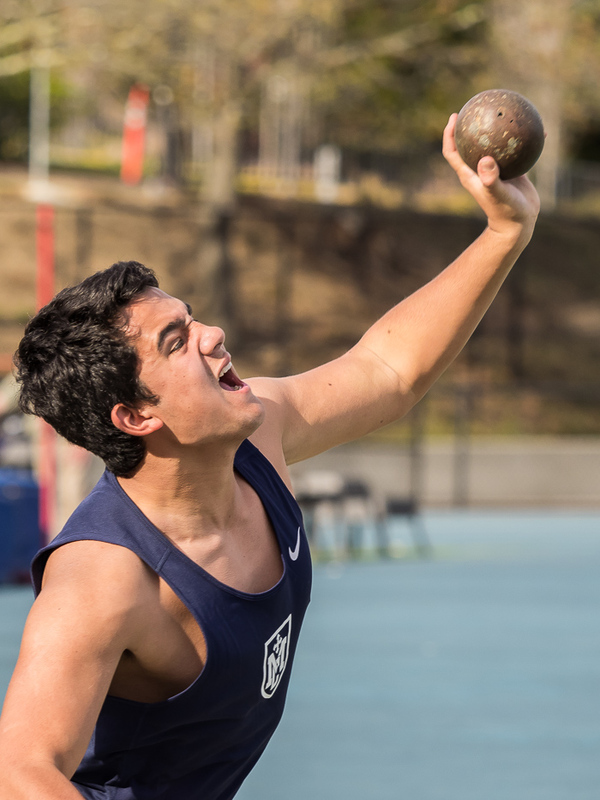 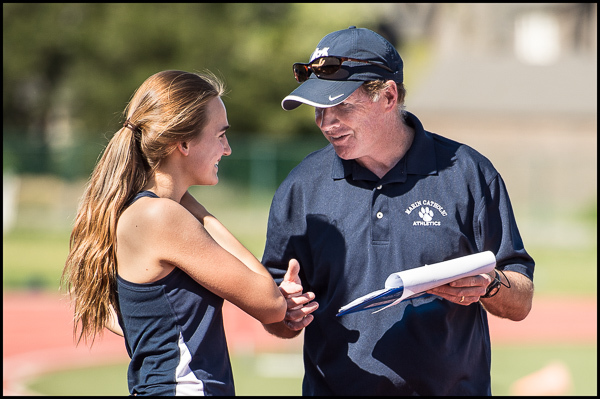 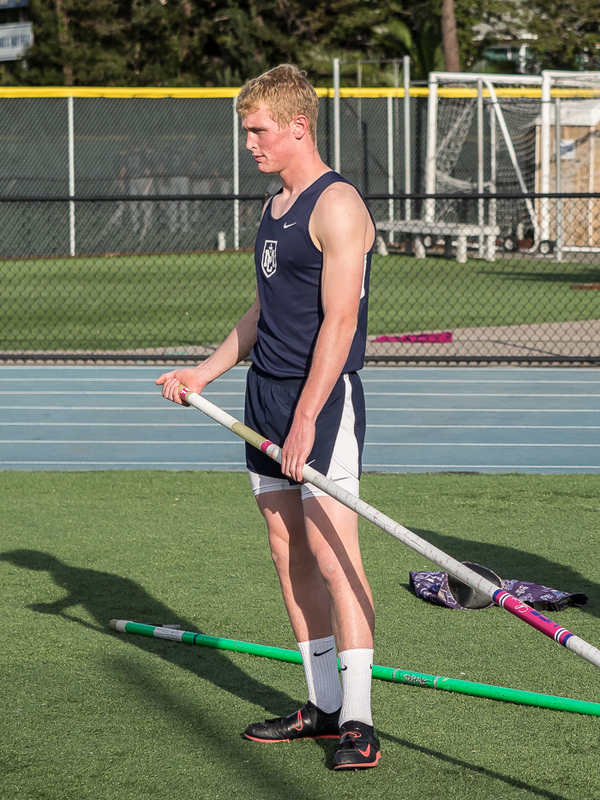 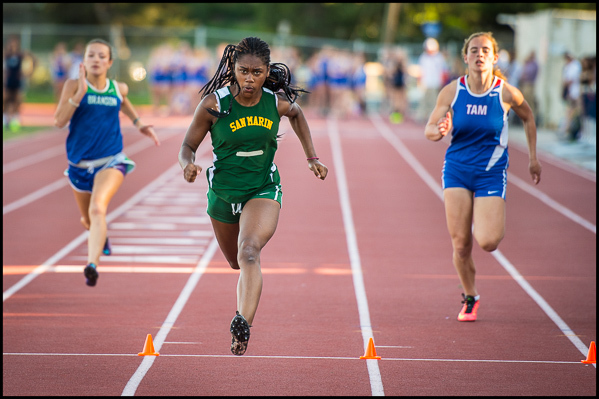 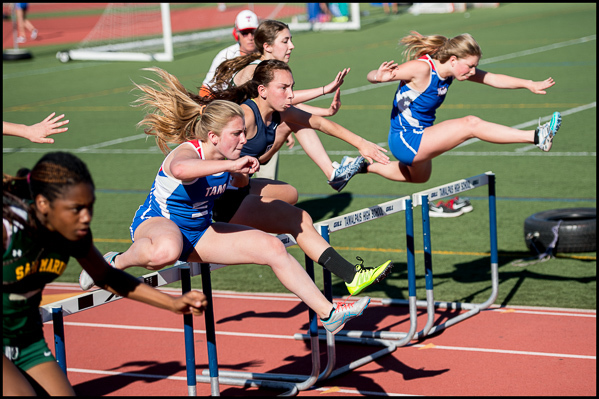 Here are some of the photos I took at Marin Catholic’s last two track meets, March 19th and 26th. 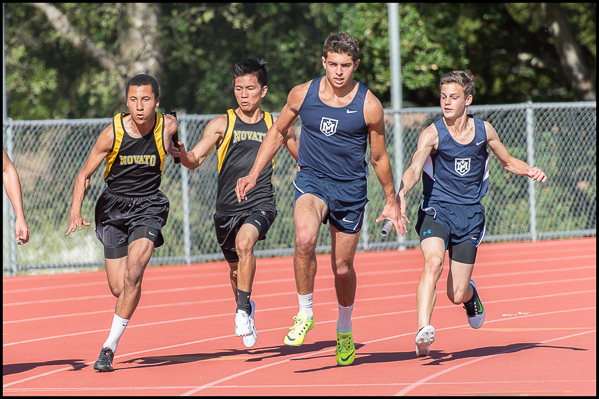 All together, Marin Catholic faced five different Marin high schools; Novato, Drake, Branson, San Marin, and Tamalpais. 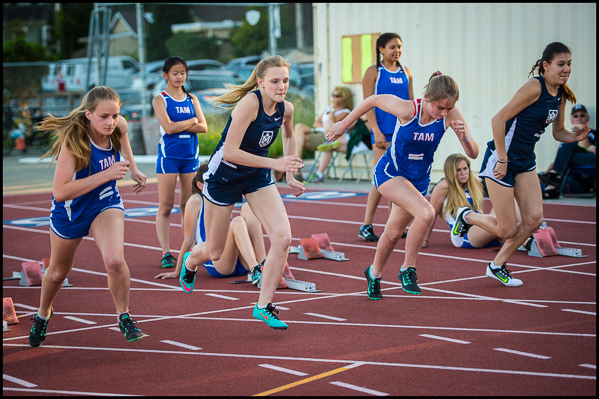 Don’t even think of asking me who won. 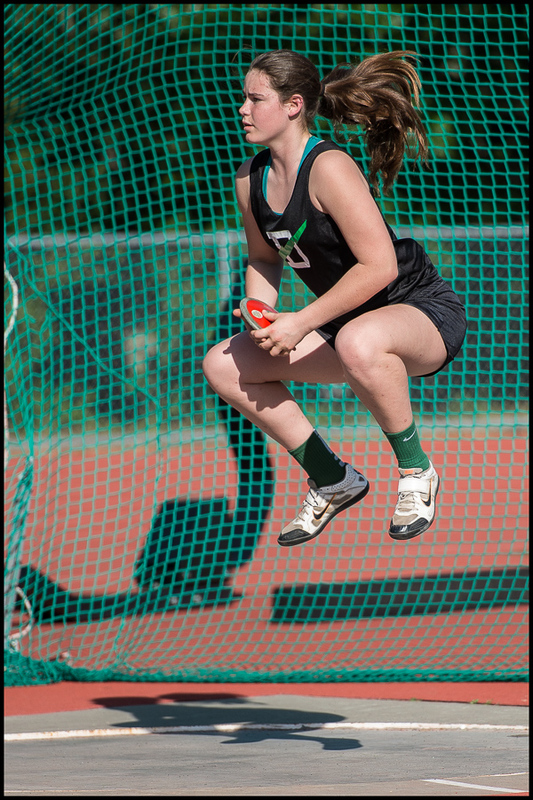 Many more photos are at http://www.varsitypix.com. 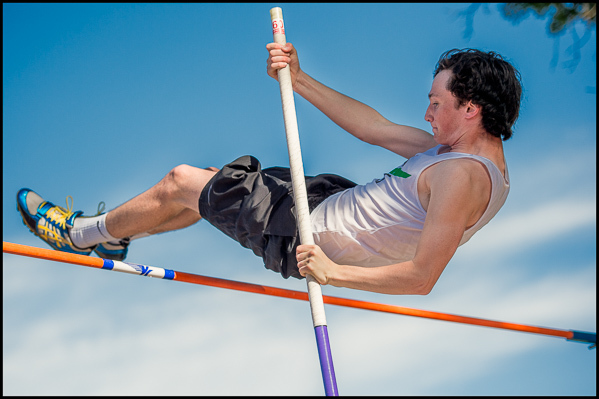 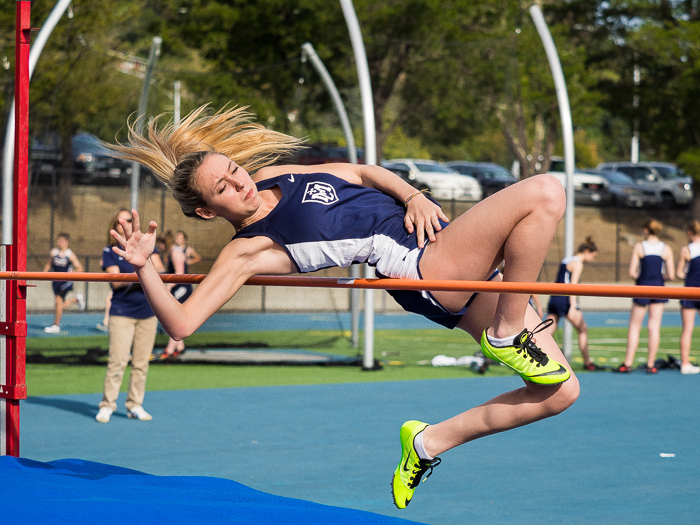 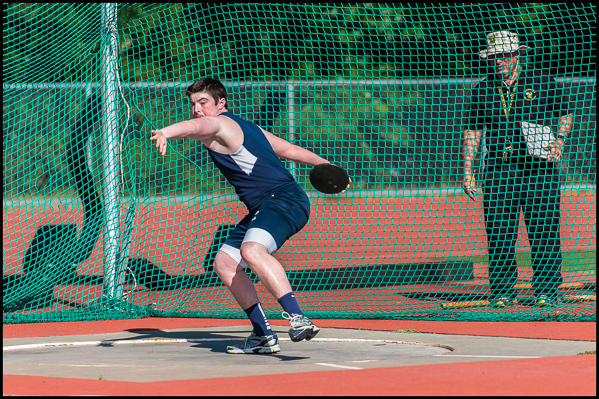 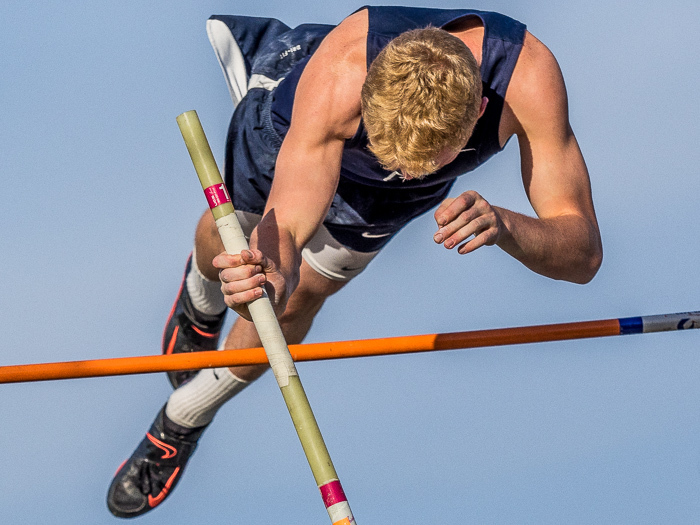 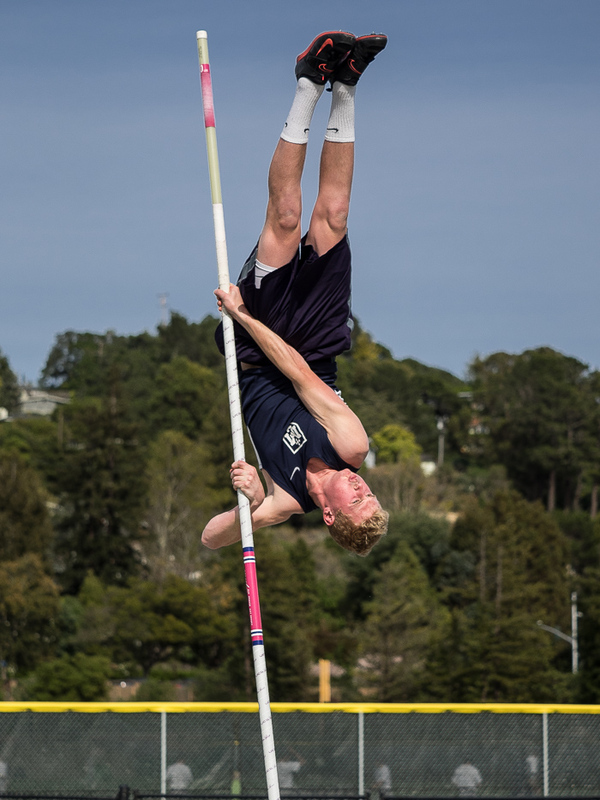 Marin Catholic hosted Justin-Siena and San Rafael Thursday in its first track meet of the 2015 season. 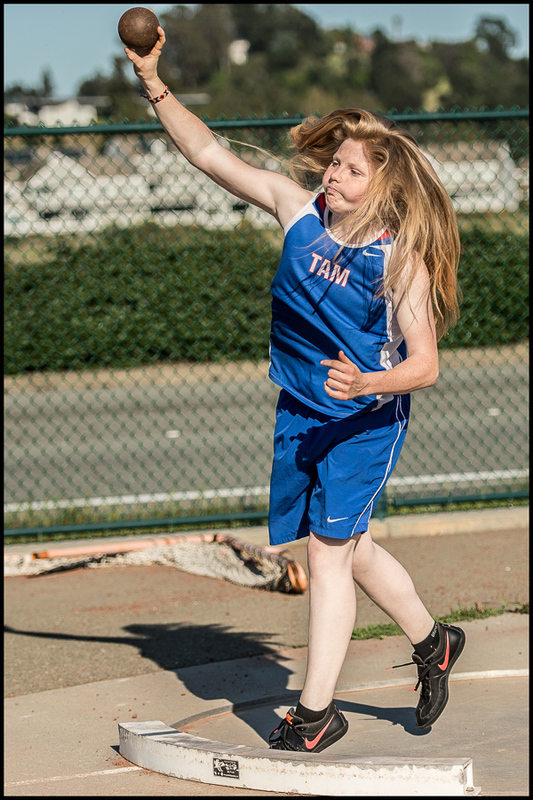 I tried to find the results in the Marin Independent Journal the next day but was unsuccessful. 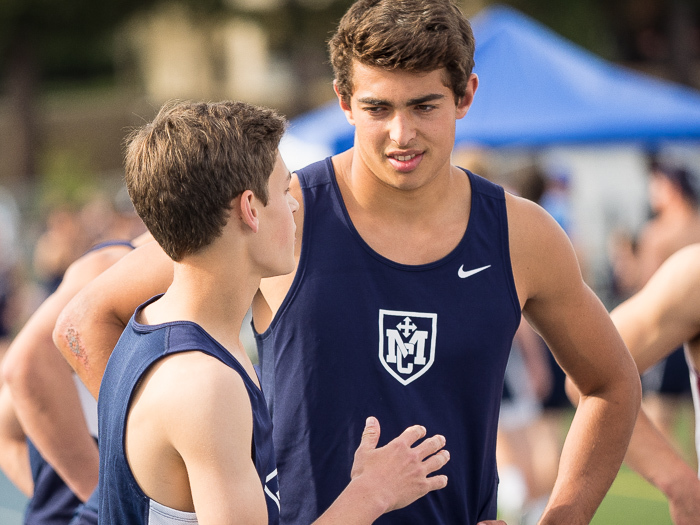 The MaxPreps website was more confusing than helpful. 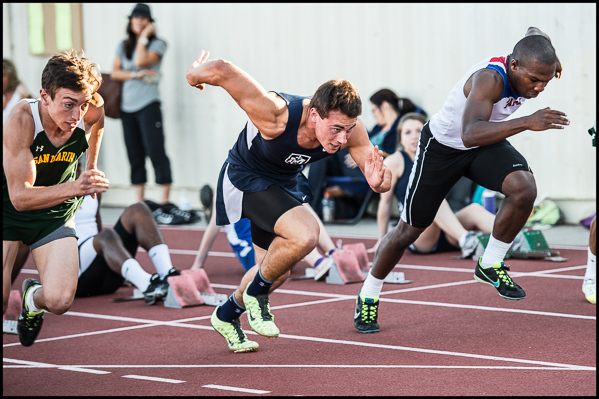 I have the feeling that winning or losing in track isn’t as big a deal as, let’s say football. 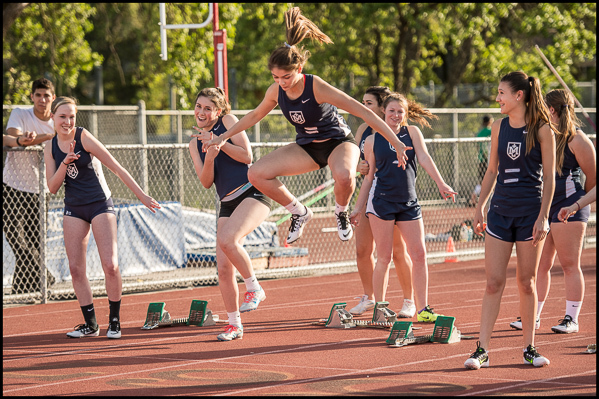 The young athletes just seem to be out there having a good time. 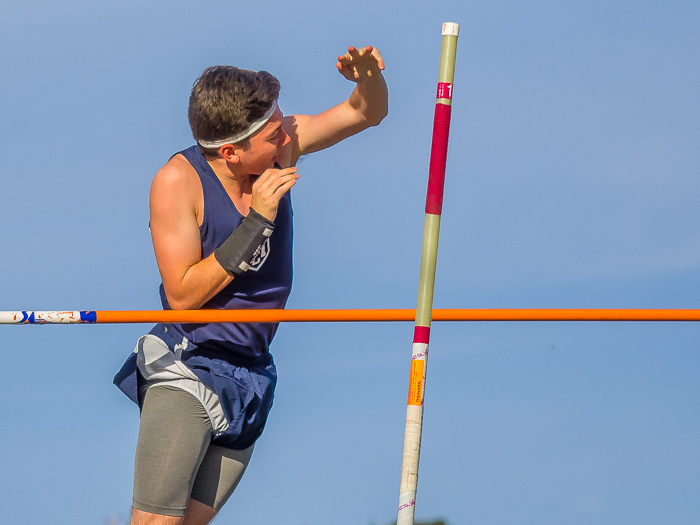 There were more parents volunteering on the field than watching from the bleachers. 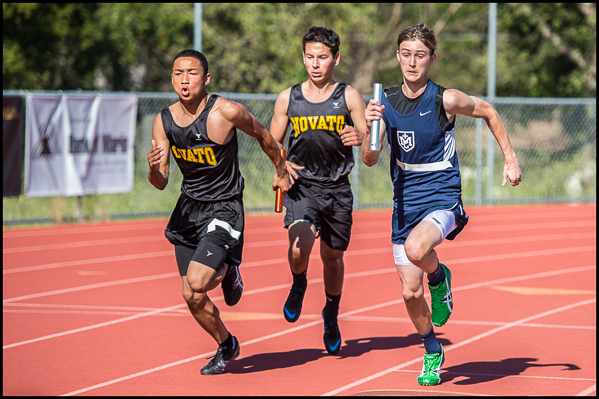 Here are a few shots from the day. 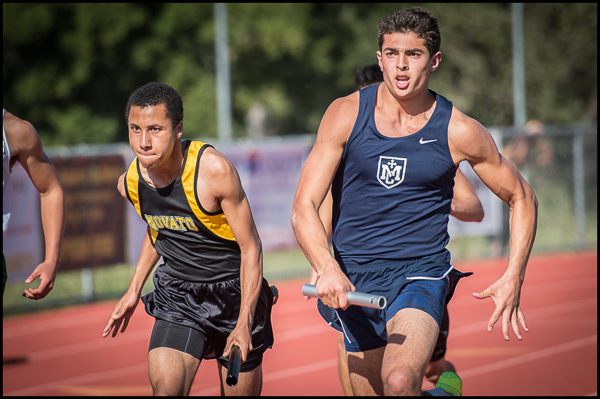 As the season progresses I’l try to feature different events. 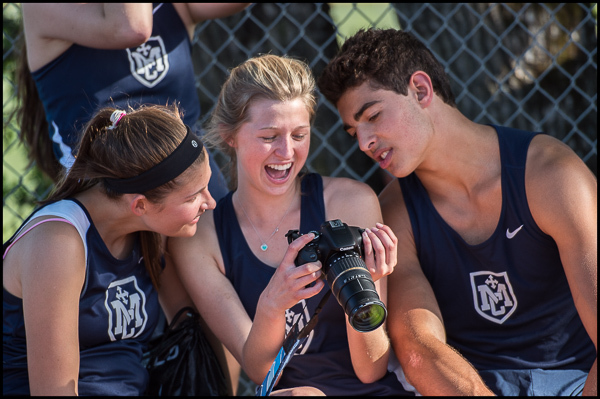 You’ll find more photos at VarsityPix.com.